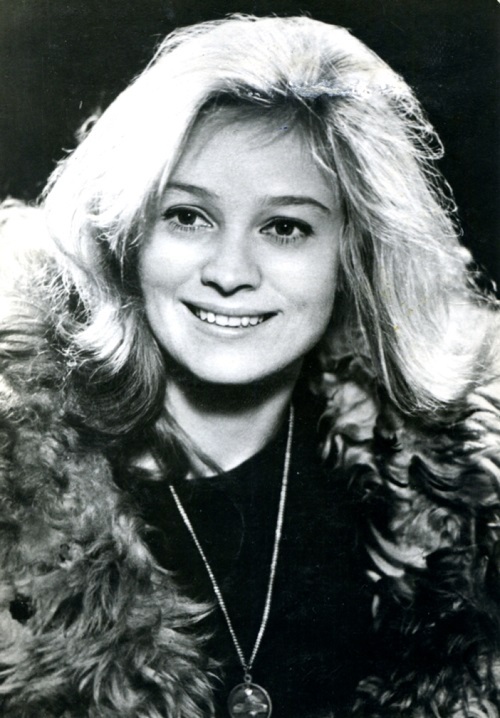 Soviet actress Natalia Belokhvostikova (born July 28, 1951, Moscow, USSR) – Honored Artist of the RSFSR, the winner of two State Prizes of the USSR (1971, 1985). 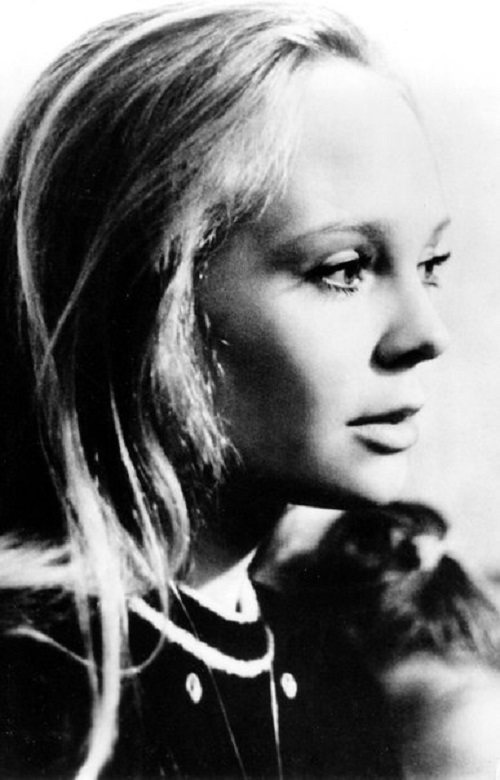 She is the youngest winner of the State Prize of the USSR in age to obtain it in the history of national cinema (she was 19). A young Moscow schoolgirl has dreamed about the career of an actress from early childhood. She, after the ninth grade, managed to prove her right to study in the All-Union State Institute of Cinematography. Natalia graduated from high school in parallel with studies at the institute. So, Natasha began to rise to her profession, the profession of an actress … The event, which largely determined her creative life, was the meeting with SA Gerasimov. 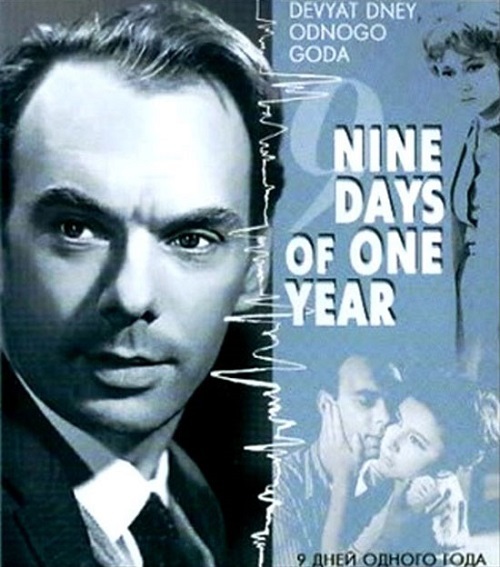 Coryphaeus of Soviet cinema, Gerasimov trained several generations of actors and directors, he not only taught his students the basics of skill, but also helped to apply their knowledge in practice. 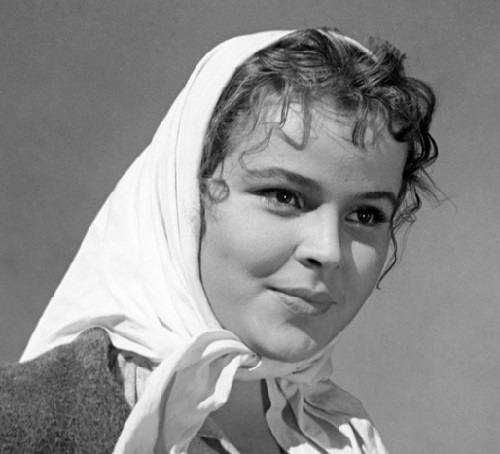 Soviet actress Lyubov Virolainen (nee Urozhenko) was born January 14, 1941 in Borisov, Minsk region, the USSR. Her childhood was tragic. Her father died in the Great Patriotic War at the front. Mother, with the children went to the partisan detachment. Little Lyuba, together with the three-year-old sister and six-year old brother lived in a dugout. Then, the mother with the children got into a concentration camp, which was established by the Germans in the forests of Belarus. Later, she somehow managed to find families to adopt her children. Movie Posters have long been separate kind of art. 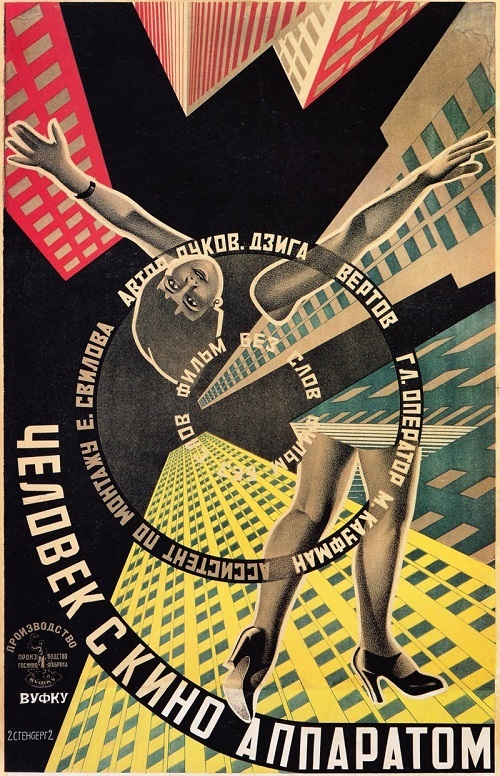 Early Soviet film posters adorned the main theaters of the country and places of public festivals. The popularity of cinema in those years was so high that sometimes people had to stand in long queues to buy cherished tickets! Why the old Soviet movie posters were made as a picture and not as staged photography, photo collage or a film frame? The answer is obvious: because it was much cheaper. Digital Technologies of that time did not allow to publish millions of large size photo posters for all the theaters, cultural centers and other institutions of a giant country. It would be impossible and impractical. In addition, to make a big picture in large size and good resolution would be very problematic. Best Soviet actors 1962-1991 were determined by the annual survey, organized among the readers of the most popular in the USSR magazine ‘Soviet Screen’. “Soviet Screen” – was a well illustrated magazine, issued with a different frequency from 1925 to 1998 (with a break in 1930-1957). Unable to withstand the perestroika and followed default of 1998, the magazine ceased to exist. In the XXI century, an attempt to revive the magazine was made by Boris Pinsky, who worked in the magazine “Soviet Screen” in 1981. He published several of pilot issues, but wasn’t able to launch their regular production. Readers of the most popular in the USSR magazine “Soviet screen” used to vote for their favorite film actresses from 1962 to 1991. The “Best Actor of the Year” competition was held annually by the magazine “Soviet screen”, the winner was announced at the end of each ear. Results were based on a survey of its readers and summed up in the 10th issue of the magazine (2nd half of May). In parallel, in the survey existed the category “Best Film”, “Best Actor”, “Best Film for Children” and “Best film music”. Here is the list of Best Soviet actresses 1962-1989, according to the “Soviet Screen” magazine readers. No matter how much Russian citizens talk about how good or bad it was in the Soviet Union, the USSR movies were stunning. Here is the list of Thirty Greatest Soviet Films – the pride of the nation, the wealth of the Soviet and Russian people, along with the great masterpieces of art. And no matter how many years pass, these films are a part of everyone who was born in the USSR. The rankings are based on the results of voting of visitors of kinopoisk.ru website. 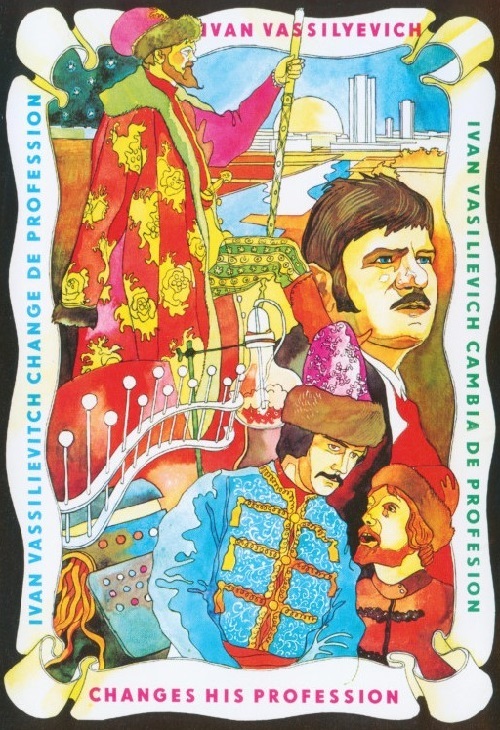 The first in the list of best Soviet films is “Ivan Vasilievich Changes Profession”, 1973 comedy film made by unsurpassed Soviet director Leonid Gaidai. The film in the genre of fantasy, comedy, and adventure. For foreign audience, the film known under the name “Ivan the Terrible: Back to the Future” is worth watching. Soviet actress Tamara Syomina was born 25 October 1938 in the town of Lgov of Kursk region, into the family of army officer. Her father was a tank regiment commander who died during the World War II. In 1942 her mother Tamara and her two children were evacuated, and later they moved to Bryansk, where Tamara attended school. In 1946, in the life of Tamara appeared stepfather – Peter Syomin, who became for her a loving father and a true friend. As a gratitude to him, Tamara bears his name. After high school, Tamara decided to go to school for working youth, at the same time working part-time as a librarian and a secretary. 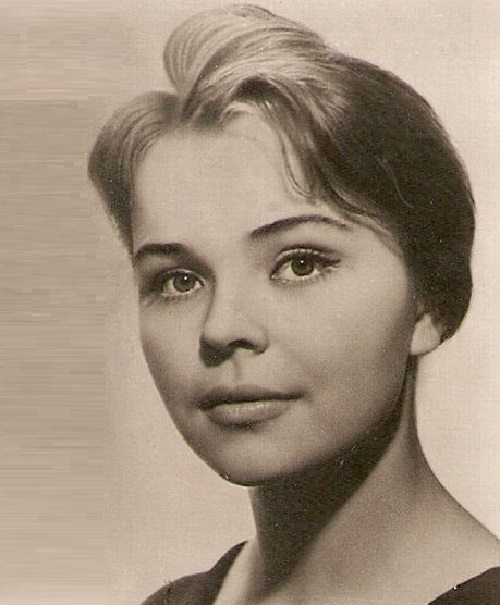 Having decided to become an actress, she came to Moscow, and in 1956 became a student of workshop of Pyzhov in the All-Union institute of Cinema.